As part of its Social Innovations Roof Top Services mission to bring energy independence to 20 million people by 2020, SunEdison, Inc. is installing a 100 kilowatt (kW) solar rooftop system on the Ramakrishna Mission Students’ Home in India. Enabling the approximately 700 students to gain energy independence, the new solar installation will help raise revenue for the Mission when surplus electricity is generated. “The Ramakrishna Math and Ramakrishna Mission centers in India and abroad always strive to reduce pollution by using clean and efficient technologies,” stated Reverend Swami Gautamanandaji Maharaj, Adyaksha of the Sri Ramakrishna Math Center in Chennai. 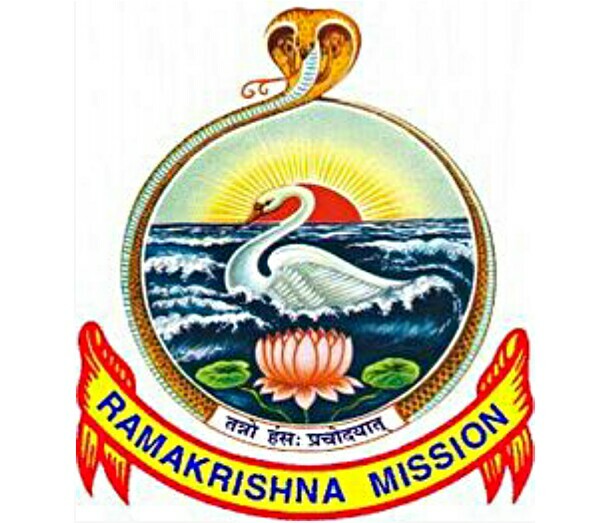 Basing its work on the principles of karma yoga, the Ramakrishna Mission is a philanthropic, volunteer organization of hundreds of ordered monks and thousands of householder disciples. A non-political and non-sectarian organization, the Mission has been providing spiritual and educational opportunities as well as social and medical services for more than a century. What an appealing turn-around of karma, that this Mission has become the recipient of SunEdison’s philanthropic generosity through its Corporate Social Responsibility program. Transforming the way energy is generated, distributed, and owned around the globe, SunEdison, Inc. (NYSE: SUNE) is the world’s largest renewable energy development company (update: after going bankrupt, SunEdison is no longer a top solar company). With corporate headquarters in the US, and additional offices around the world, the company manufactures solar technology, and develops, finances, installs, owns, and operates wind and solar power plants. Offering energy independence to the Ramakrishna Mission Students’ Home, the new solar rooftop installation is composed of 345 high-performance SunEdison solar panels. As the installation is connected to the state electricity grid, a net metering arrangement will provide additional benefit. As excess electricity is produced by the solar panels, the Mission can export it to the Tamil Nadu Generation and Distribution Corporation (TANGEDCO), powering nearby buildings with clean solar energy. Founded in 1897, the Ramakrishna Mission is headquartered in Belur Math, West Bengal, India, with 171 branch centers around the world. Founded by Sri Ramakrishna (1836-1886) and his chief disciple, Vivekananda (1863-1902), the works of the mission include health care, disaster relief, rural management, tribal welfare, elementary education, higher education, and culture. 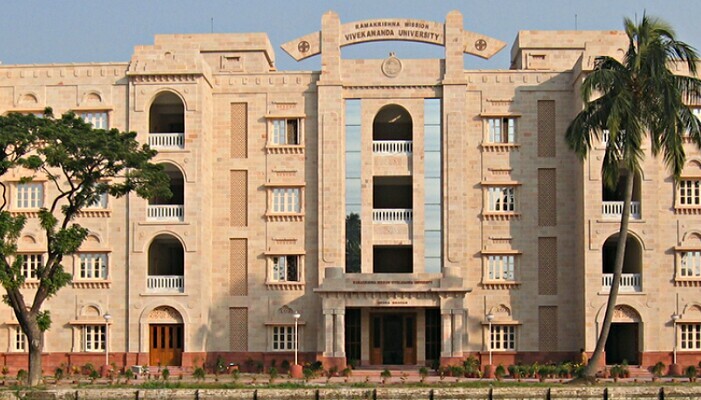 The mission subscribes to the ancient Hindu philosophy of Vedanta, and is affiliated with the Ramakrishna Math Monastery, with whom it shares members. • Educational Work: The Math and Mission run 748 educational institutions (including 12 colleges, 22 higher secondary schools, 41 secondary schools, 135 schools of other grades, 4 polytechnics, 48 vocational training centres, 118 hostels, 7 orphanages, etc) with a total student population of more than 200,000. • Medical Service: The twin organizations run 15 hospitals (with 2182 beds), 125 dispensaries, and 48 mobile medical units which treat about 8,000,000 patients every year. Besides these, a considerable number of medical camps are organized, mostly in rural areas, where thousands of patients are treated and more than 3000 operated on for cataract free of cost every year. The Math and Mission run a medical research institute and 5 nurses’ training centres. • Work in Rural and Tribal Areas: For rural and tribal people, the Math and Mission run 3 institutes of agriculture and 4 rural development training institutes. Besides, farmers are taught improved methods of cultivation and also provided with agricultural inputs and financial help. Projects such as construction of pucca houses, wasteland development, planting of fruit and forest trees, etc are undertaken. Drinking water is provided by digging bore wells and tube wells. • Relief: During natural or man-made disasters, the Mission’s work includes primary relief with food, clothes, medicine and permanent relief activities like construction of new full-fledged townships, bridges, and roads, sometimes a project going over Rs. 150 million. • Publication: The Mission’s publication centres produce some of the best publications on religion, philosophy, and spiritual culture. The Math and Mission spread the spiritual teachings and cultural ideals through a large number of public libraries, lectures, discourses and seminars, audio-visual units, exhibitions, museums, retreats and publishing books, journals, etc. 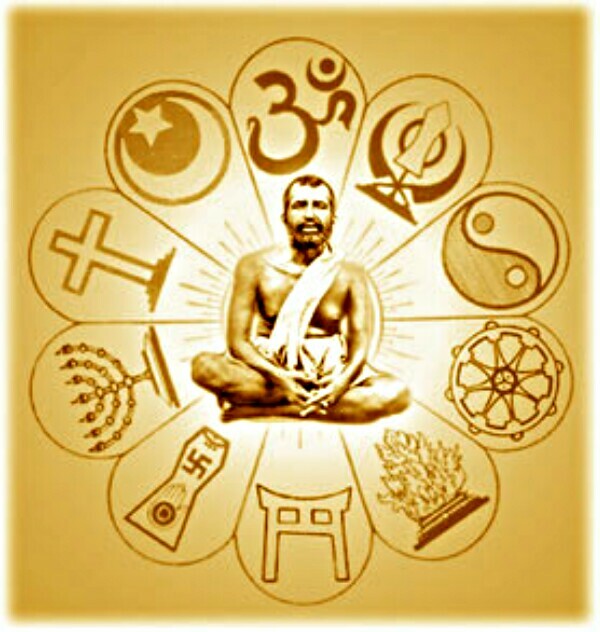 Books on Vedanta, the message of Sri Ramakrishna, Holy Mother Sarada Devi and Swami Vivekananda, spirituality and world religions in almost all the major languages of India and in some of the important languages of other countries are published from the 21 publication centres of the Math and Mission.